Regardless of age or status, each person carries an innate connection to the accumulated treasure of the human soul. This inner inheritance includes surprising capacities for creation, but also instincts for survival and the energy needed for genuine transformation. Awakening to one’s inner story and finding life-long initiatory paths comprises the “real work” and genuine opus of our lives. 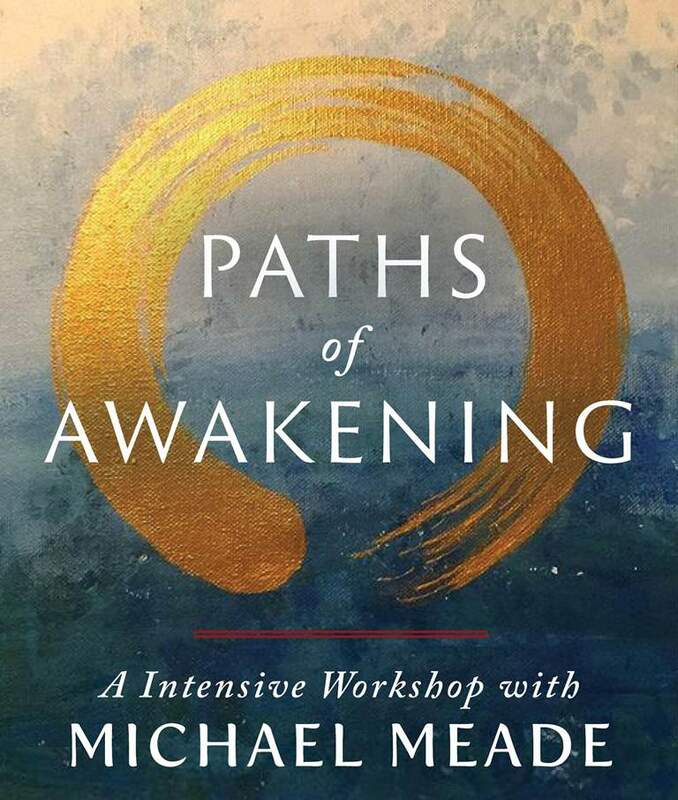 The problem is that the exact paths of awakening are blocked by received ideas, early life traumas and over-adaptation to the needs of others. In the long run however, genuine transformation is the secret aim of all the tensions and troubles we encounter. When in touch with the soul’s mythic thread we can find the arts and practices, the aims and meanings that allow our souls to grow deeper, our imagination to expand and our spirits to awaken. Living consciously and mindfully means finding creative ways to deliver, to a world ruled by scarcity and fear, the living truth of our lives and the inner abundance of the soul.